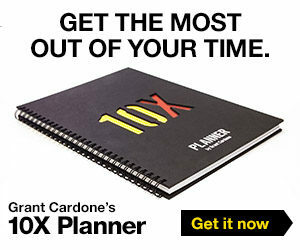 FROM THE DESK OF GRANT CARDONE: I want to help you make your IDEAL life happen. 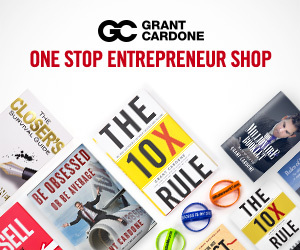 I’m talking about making your dreams come true, I’m talking about getting you motivated enough to hit even your biggest, wildest goals. And it starts with you understanding a principle from a film that was released nearly 20 years ago. Do you remember the movie Fight Club? There’s a scene with the main character, Tyler Durden, and a convenience store owner. And the scene graphically illustrates what you need to do with YOURSELF. Tyler points a gun at the store owner and forcefully brings him outside behind the store. He tells the guy to get on the ground and then points the gun at the back of his head. He tells him to pull out his wallet, and then he pulls out from the wallet an old student I.D., so he asks the man what he went to school for. The man replies that he was studying to become a veterinarian. Tyler then asks him why he QUIT. “Too much time,” the guy says. Tyler then tells the convenience store clerk if he isn’t in veterinary school in the next 6 weeks, he’s going to come back and kill him. “Tomorrow will be the best day of Raymond’s life,” Tyler says. Why? Because he has no more excuses, he needs to pursue his goal or die. Why do you quit on anything? Maybe it’s the time excuse, or maybe you have your own excuses—we all do. Here’s the deal: When you are threatened with DEATH, you’re suddenly overcome by a sense of urgency. It’s do or die time. The problem for many of us is that we don’t believe our goals and dreams are a matter of life and death. There is no urgency. But are your goals and dreams a matter of life and death? There are many people who are alive right now who are basically “dead” inside because they’ve given up on the life had they hoped for. WHEN YOU QUIT, YOUR DREAM DIES. If you have a dream, and you’re not urgent with pursuing it, you will die and never live it. It may not be 6 weeks, but time is ticking. You make excuses to NOT act. 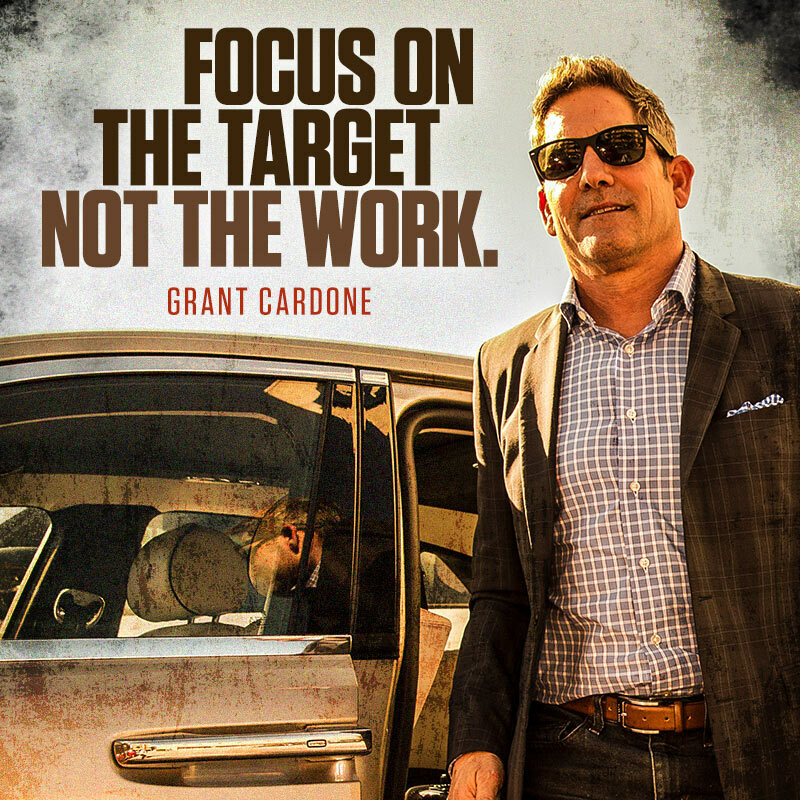 And nobody is putting a gun to your head to 10X your life.